Now just stop worrying about messy wires hanging from here and there. Connect with any Bluetooth device, Gear up and play. Dead Batteries can kill your vibe. BoAt Rockerz 430 is designed to play efficiently. Don't just be loud, be loud and clear. We guarantee you have not heard such powerful bass and High Definition vocal clarity from a wireless headphone with Extra Comfort Earcups. 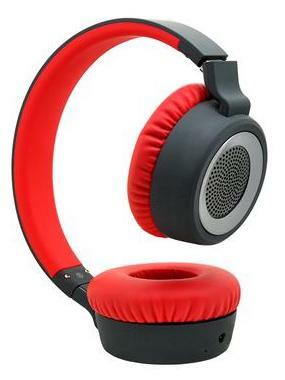 The boAt Rockerz 430 Wireless Headphones will make your listening experience a fulfilling one. So, just Plug it in and Plug into Nirvana!